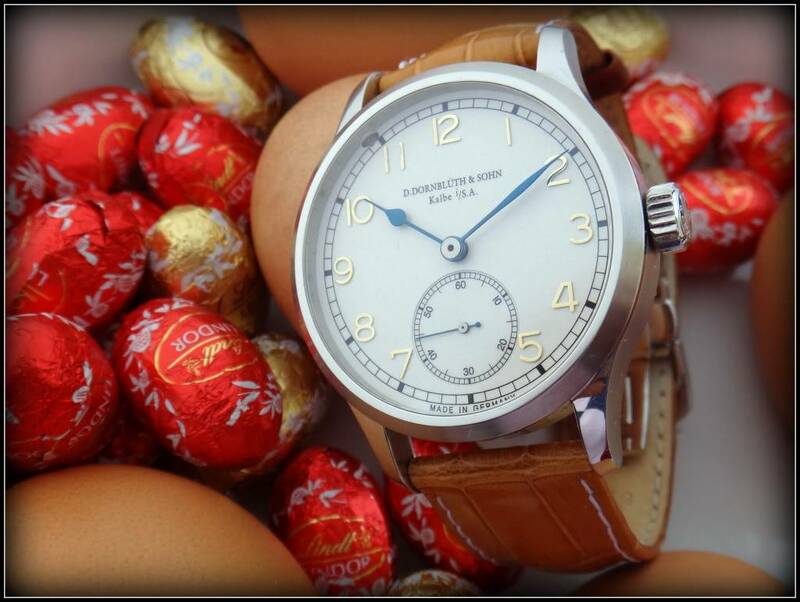 My best wishes of a nice Easter week end ! 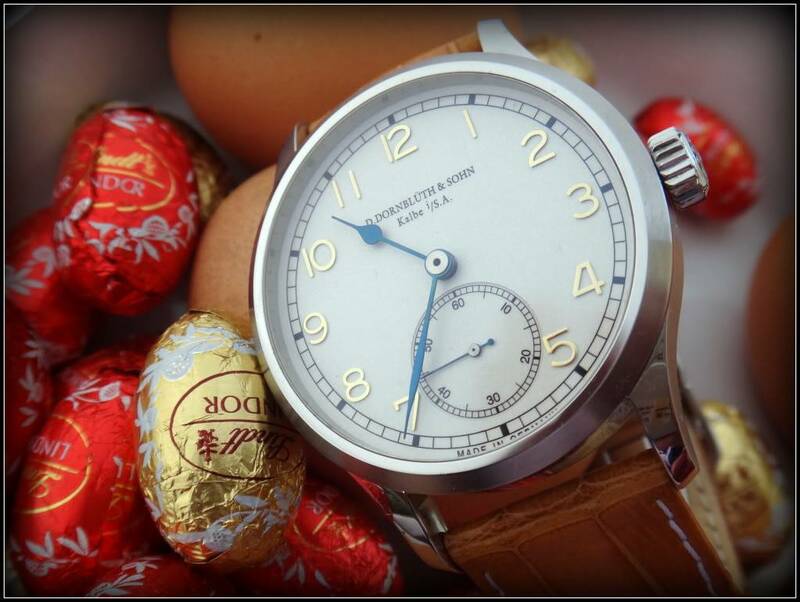 D.Dornblüth & Sohn Forum » Opinions, Questions and Pics » My watch » My best wishes of a nice Easter week end ! Thank you Alain, nice Dorny! 6 Re: My best wishes of a nice Easter week end !